January? Dull? Not when it’s the start of your new life in France! January can be a rather dull and cheerless month. On the upside, however, if you are planning on buying property in France this can be a great time to plan a trip. Flights are not expensive, there are some serious bargains to be had and it is still very much a buyer’s market. Plus it is nice to dust off those January cobwebs and have a mini break. It’s a good idea to plan your trip as much as possible before you go. Focus on the area you are going to and make an itinerary, giving yourself as much time as you can for rest and relaxation along the way. Property hunting is great fun but can be exhausting! We made five trips to France before we found our property. It’s a great idea to see a variety of properties. French houses differ greatly and unless you are buying a new build you are likely to see all types of house. We have friends who bought something that was nothing like what they thought they were looking for. Keep an open mind: it’s really a question of having a clear idea of your budget (most important), style, location and amount of exterior space. At the same time, try to be flexible – sometimes you don’t really know what you want until you see it! We have two lots of friends here who bought something that was nothing like what they thought they were looking for. 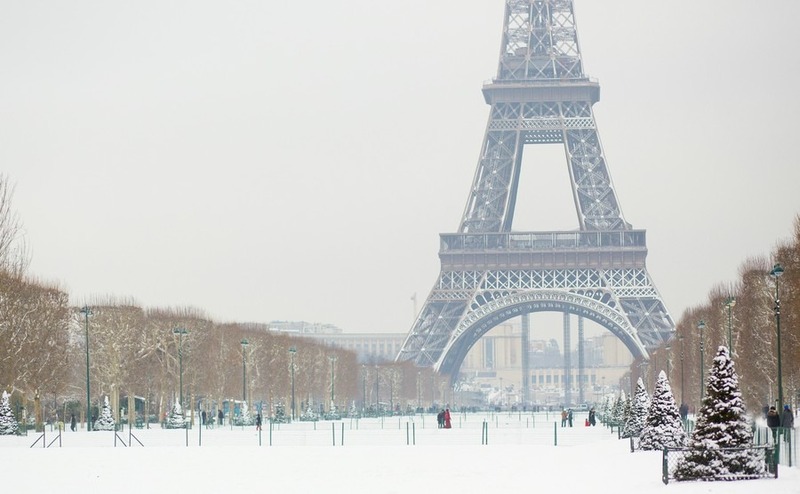 Spending some leisure time in France is always a good idea. If you are planning, say, a week’s trip, make sure you set aside at least one day to meander around, stop at a café or restaurant, talk to people and generally get a feel for the area. It is not just about getting the right property but about getting the right location. Think about distances too: to the airport, train station, nearest large supermarket etc. Unlike buying in the UK, French agents normally do far more for you. You will notice that the agent’s fees are more than in the UK. 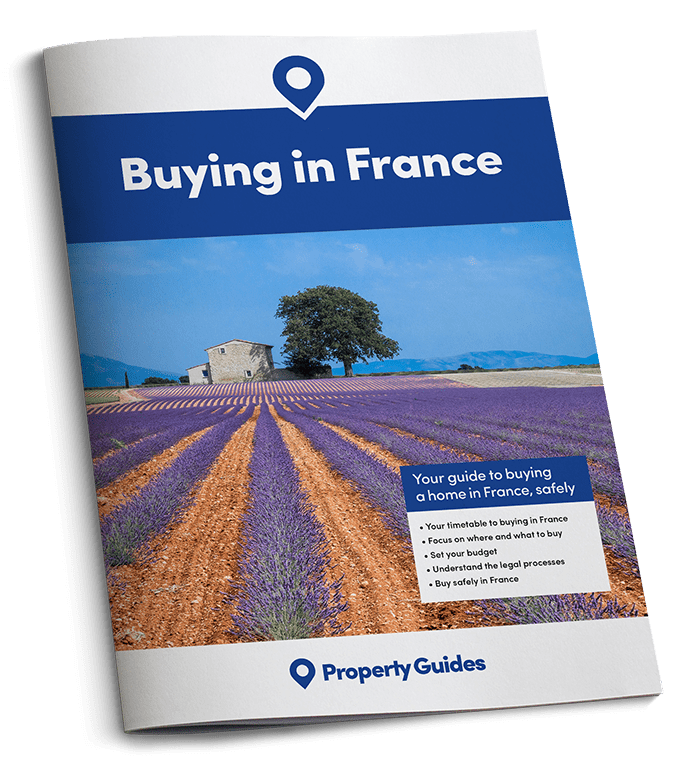 Buying in France really means buying a different lifestyle and this is where a good estate agent is important. Many agents in France do have at least a smattering of English and a good one will set aside a whole day for you, telling you about the locality, explaining about such things as taxes and healthcare. Unlike buying in the UK, French agents normally do far more for you. You will notice that the agent’s fees are more than in the UK. Make sure your agent provides a decent hand-holding service! Contact us on 020 7898 0549 to be put in touch with a brilliant agent. Seeing properties in the winter months is an excellent idea. If you like somewhere when the weather is cold or dull, you are bound to love it when the sun shines! 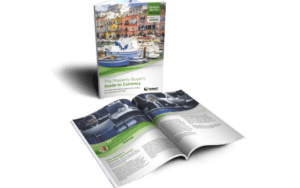 We are here to offer advice on help on all aspects of buying in France. If you have a specific query, please do contact us.